Socialbrite has partnered with MissionBox on their launch today! 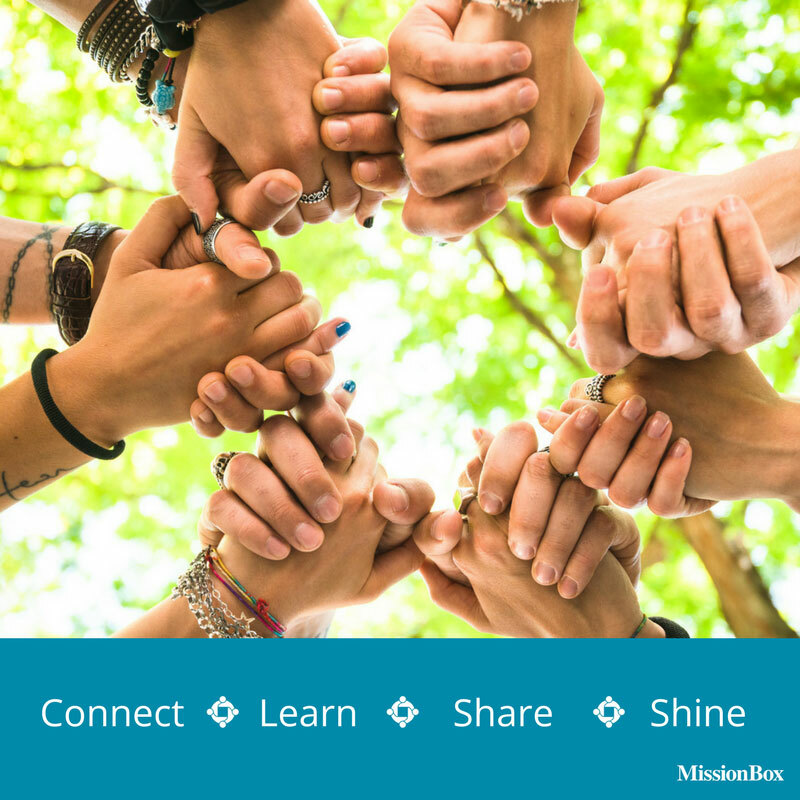 MissionBox.com operates on a freemium model and offers many free resources that help nonprofit leaders connect with that perfect peer who is seeking guidance. The goal? Stop “reinventing the wheel”, create a larger sense of community, and together, make a greater impact. Facilitating connections with nonprofit professionals, funders, and business community resources around the world and in your own community. Wishing them a great launch today! You can learn more about becoming a MissionBox ally by joining here for free.